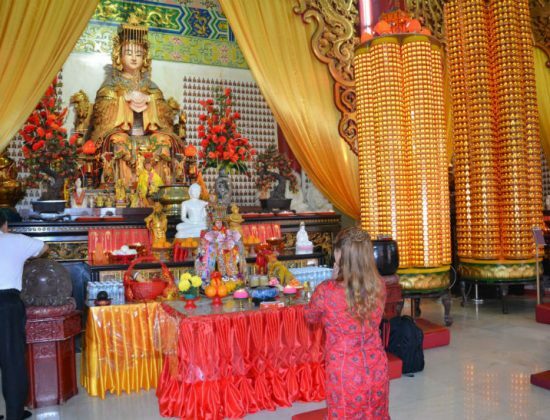 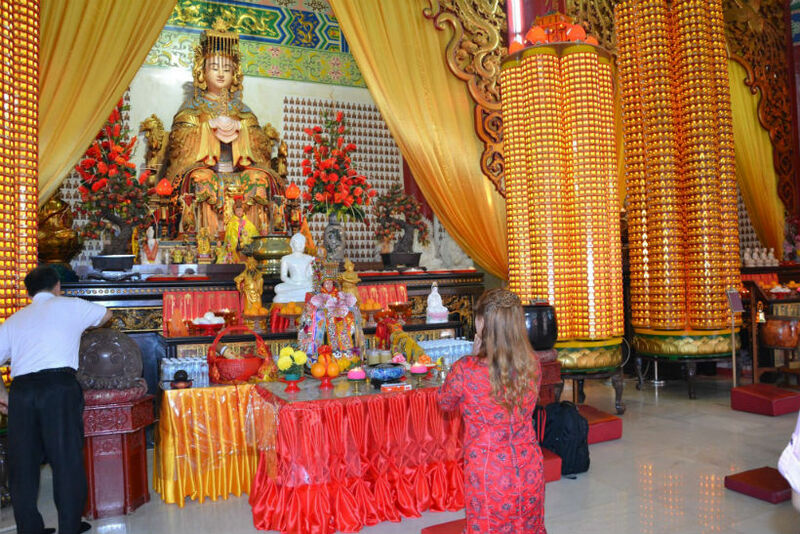 One of the largest and most spectacular Chinese temples in the region, the Thean Hou Temple features exquisite architecture and striking craftsmanship, and lies on the hilltops of Robson Heights. 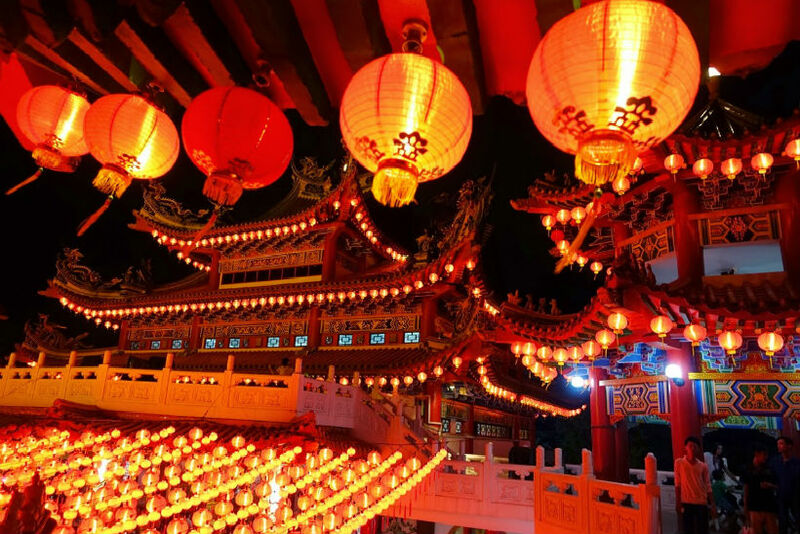 The six-tiered temple to the Chinese sea goddess Mazu officially opened in 1989. 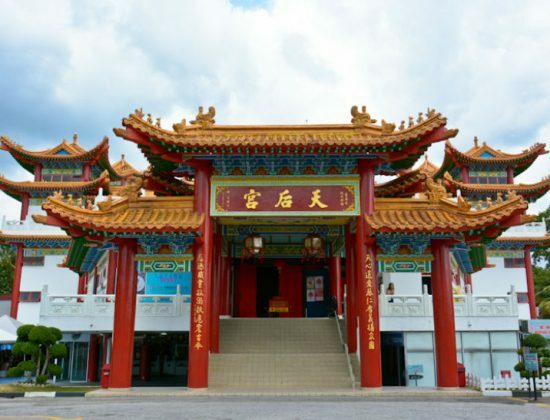 It was built by the local Hainanese community and is run by the Selangor & Federal Territory Hainan Association. 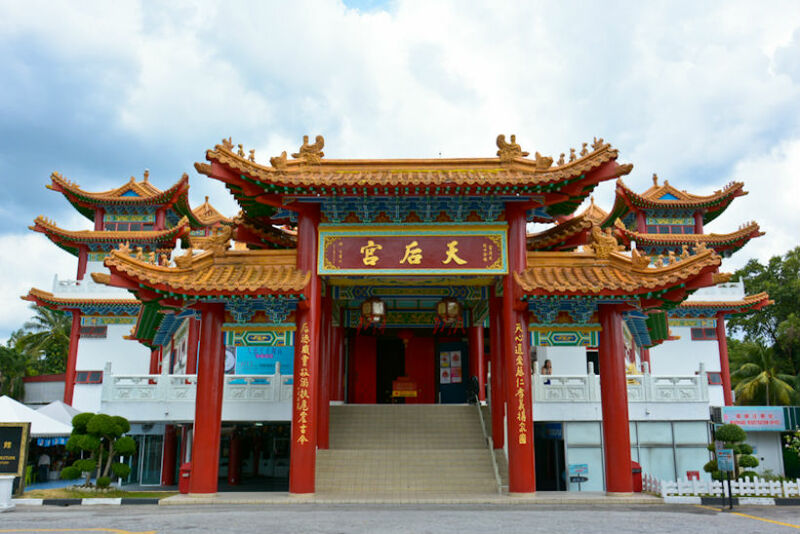 Buddhist,Taoist and Confucian elements can be seen from the temple's traditional design featuring majestic pillars, spectacular roofs, carvings and embellishments. 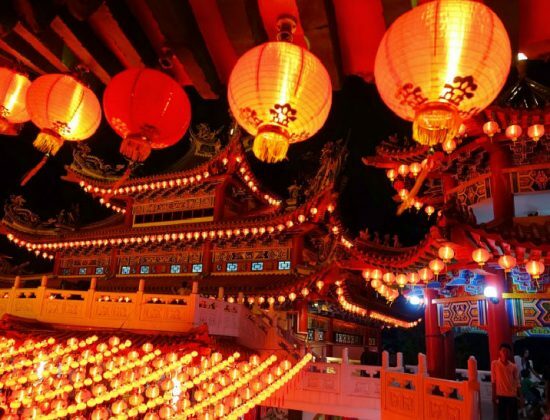 During Chinese New Year, tourists make their way to see the temple decked with festive lanterns and lights.